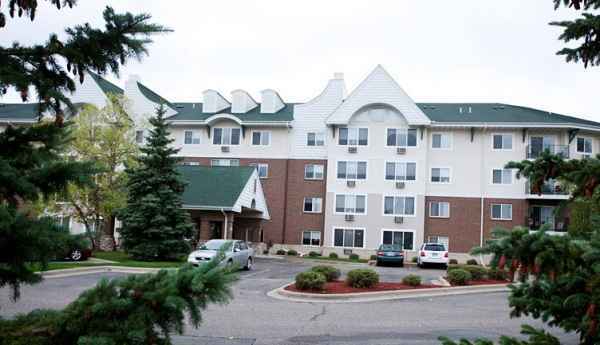 The average per month expense for WestRidge is estimated at around $4,277. This is greater than the Minnetonka estimated cost of $3,345. The average cost for the State of Minnesota is approximately $3,020, versus $3,106 nationally. 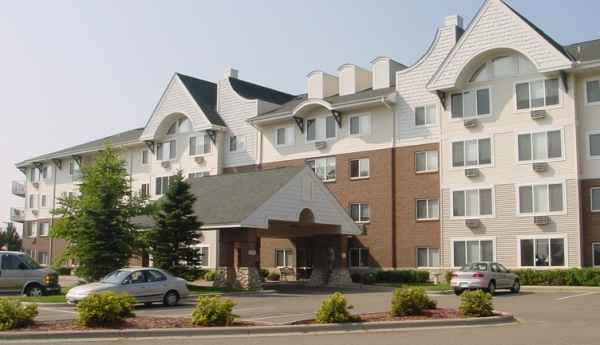 Located within Minnetonka, Minnesota, WestRidge provides senior housing in a well-maintained community for older individuals. The area around this community has an average population density, including around 19,368 residents in the zip code of 55305. It is a largely upscale area, with an average per-family income of $76,469. 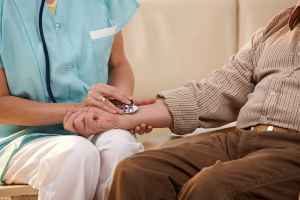 The facility is located in proximity to various local conveniences, such as healthcare services, shopping, and churches. There are 55 churches within four miles, including Oak Knoll Lutheran Church, St Mary-the Lake Chr, Apostolic Lutheran Church, and Fourth Baptist Church. There are 12 pharmacies within a mile of the facility. 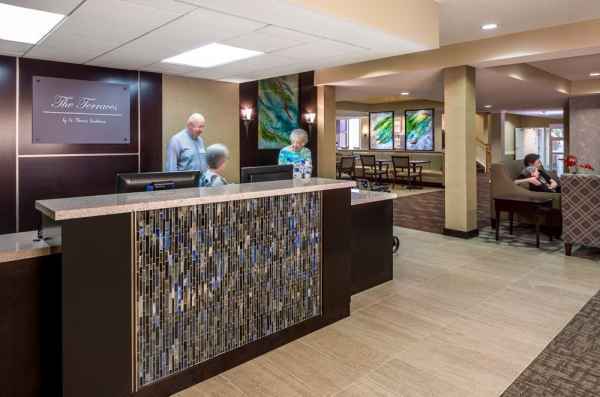 They're also located just 4.4 miles from Park Nicollet Methodist Hospital. 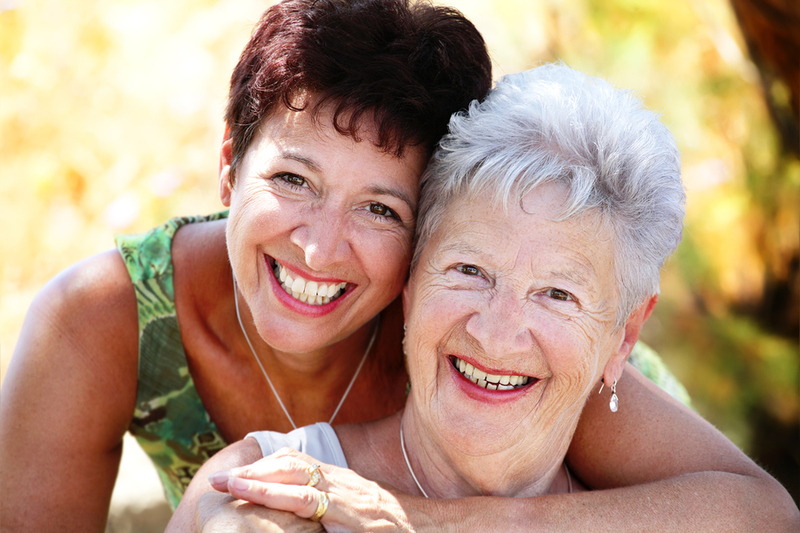 WestRidge offers the following levels of care: memory care, assisted living, and independent living. 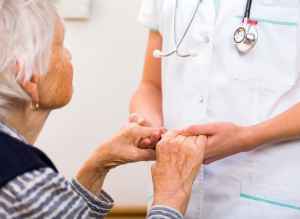 They can care for residents who are at all stages of memory loss and who require special support and care for their own security. 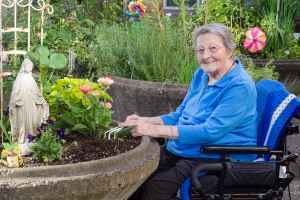 They can also accommodate residents who have mobility but may need support with completing routine tasks like personal hygiene, food preparation, and house work. 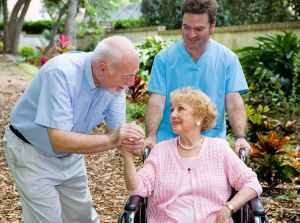 In addition, they can service residents who are independent and self-sufficient but also want a hassle-free life that includes on-site maintenance, house keeping, and community activities. This residence offers many different room features including central air conditioning, in-room washers and dryers available, safety and handicap fixtures, and in-room kitchenettes. In addition, they feature a selection of fun activities such as bingo, off-site field trips, spiritual/religious activities, arts and crafts , and TV and movie nights. They also feature different personal services like transportation assistance, a 24-hour staff, and dry cleaning service.